Hearing aid batteries are an essential and ongoing necessity for every hearing aid user. Zinc-air hearing aid batteries are the most common type of hearing aid battery in use today. Hearing aid batteries are disposable and manufactured by only a few different large battery manufacturers. Most zinc-air hearing aid batteries manufactured today are mercury free. Zinc-air batteries are air-activated, a sticker allows them to remain inactive until it is removed. Once this sticker is removed from the the battery, oxygen interacts with the zinc inside the battery and it begins to activate. 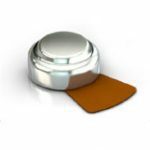 The best performance from a zinc-air hearing aid battery is achieved by waiting five (5) minutes after removing the sticker before inserting the battery into your hearing aid, this allows the hearing aid battery to fully charge before use. Replacing the sticker on the battery will not deactivate or make the battery last longer, once the sticker is removed, the battery will remain in an active state until the battery is dead. 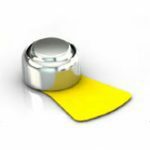 Generally, zinc-air hearing aid batteries remain usable for up to three years after manufacture when stored at room temperature in a dry environment. Usually there is a “Best if used by” date printed somewhere on the packaging. 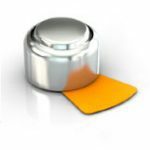 Storing hearing aid batteries in the refrigerator has no benefit and may cause condensation to form under the sticker, which may reduce battery life. Do not store your hearing aid batteries in your car as the heat generated in the car may damage the battery. Hearing aid batteries come in four basic sizes. From smallest to largest: 10, 312, 13 and 675. Hearing aid battery size differences may be hard to discern, so the packaging is color-coded to help distinguish the different sizes. Hearing aid batteries generally last from five to 14 days, based on how many hours a day they are used, also the type and power level of the hearing aid worn. Typically, the smaller the battery, the shorter the battery life. There aren’t any foolproof ways to extend hearing aid battery life, but these simple tips will help. Wait 5 minutes after removing the sticker before inserting into your hearing aid. Rayovac, Renata/Maratone, Energizer, Duracell, Power One, and Panasonic, are all common hearing aid battery brands available in the United States. 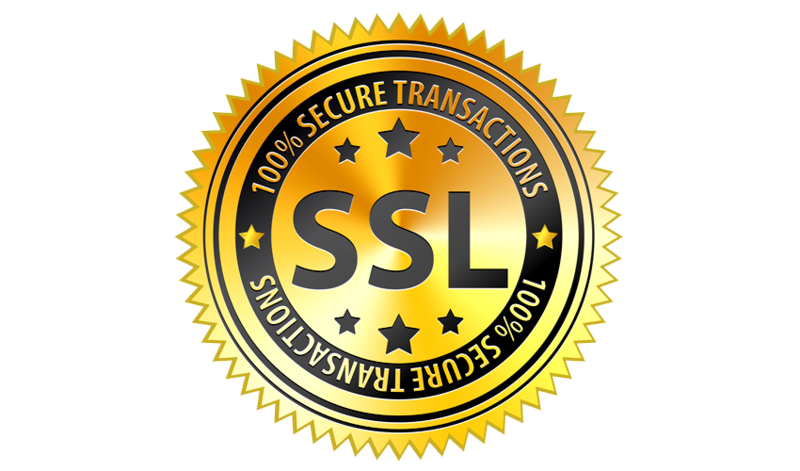 However, many hearing aid battery manufacturers “private label” batteries wholesale to hearing aid manufacturers, hearing care professionals, drug stores or big box retail stores and the hearing aid batteries on their shelves may carry the brand name that they sell under. Regardless of the brand, most hearing aid batteries are made by large battery manufacturers that produce other types of batteries for all types of electronics. 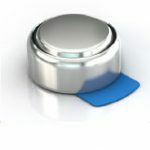 Hearing aid batteries are generally available in mass retail stores, pharmacies, grocery stores, electronics stores and through online retailers, such as HearSource.com. HearSource offers discounted pricing on hearing aid batteries. Because HearSource sells a lot of hearing aid batteries and turns over our stock quickly, our batteries are generally fresher and may last longer than hearing aid batteries purchased elsewhere. HearSource can save you money on your hearing aid battery purchases. Your hearing aid batteries will be shipped directly to you, saving you both money and a trip to the store.